The Office of Personnel Management’s new report on the use of official time at federal agencies in fiscal 2016 found that while the overall amount of time union officials governmentwide were paid to perform representational duties had increased by 4.12 percent since fiscal 2014, some individual agencies saw much greater increases and decreases. 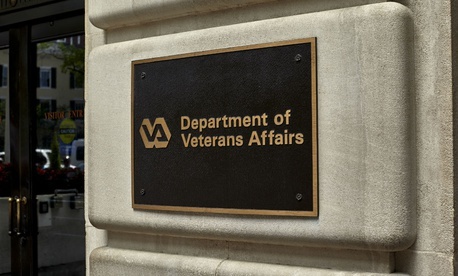 The Veterans Affairs Department, for instance, which has been under a magnifying glass since the patient wait list scandal of 2014, actually decreased use of the practice by 4.13 percent over the two-year period. The Homeland Security Department saw a 9.6 percent decrease. At the other extreme, the Health and Human Services Department experienced a 209.9 percent increase in use of official time during those two years.